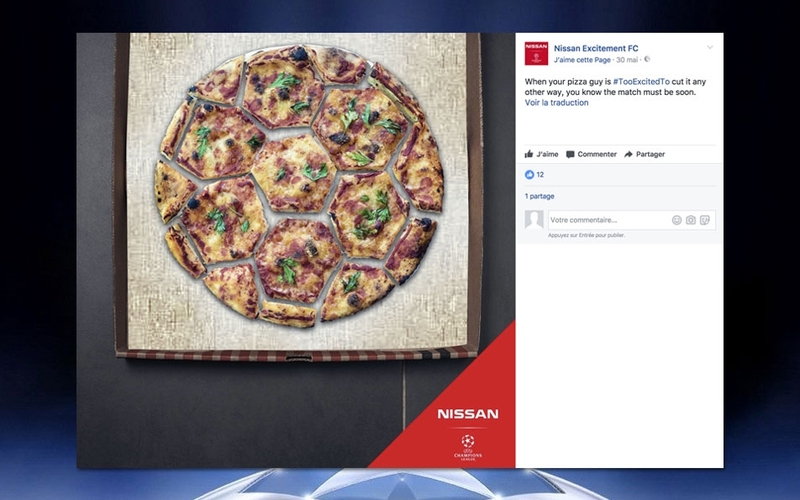 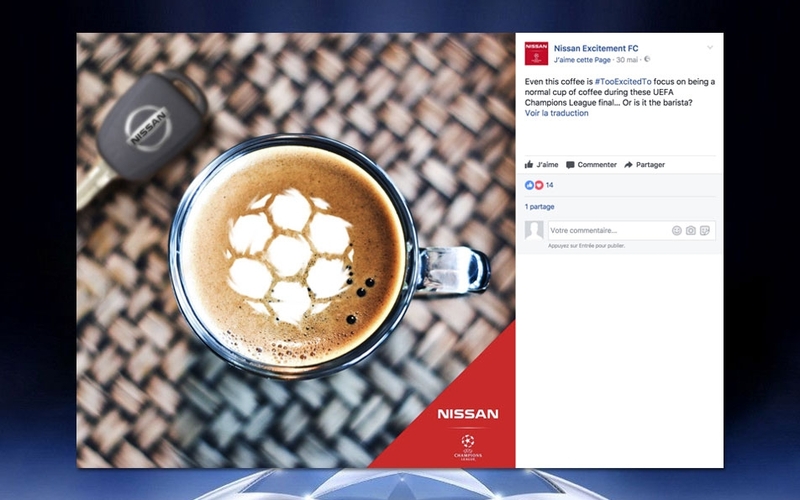 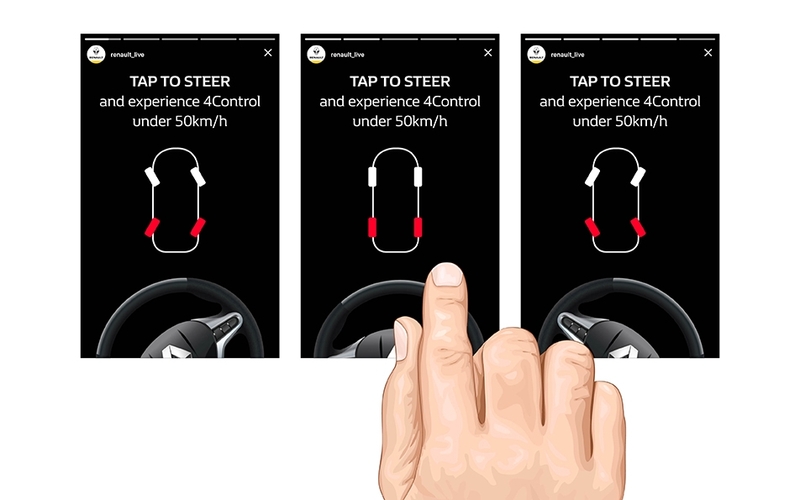 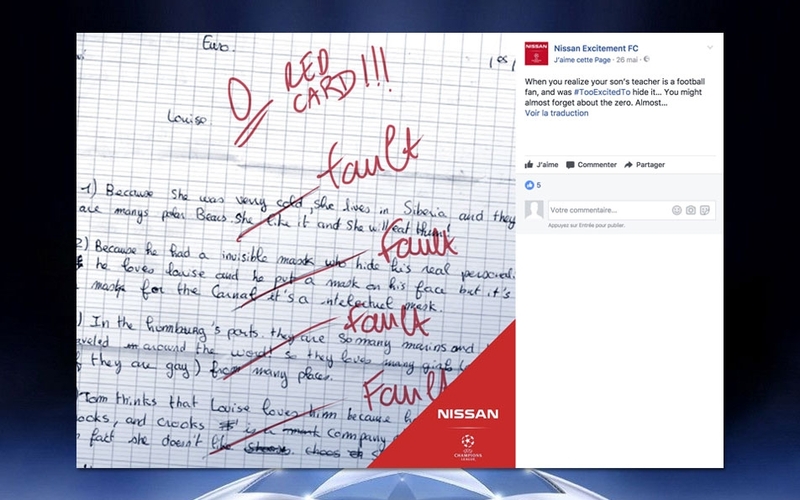 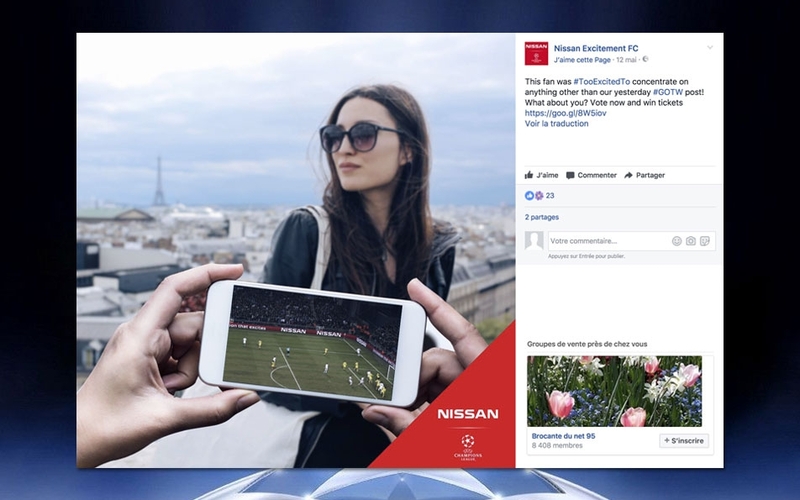 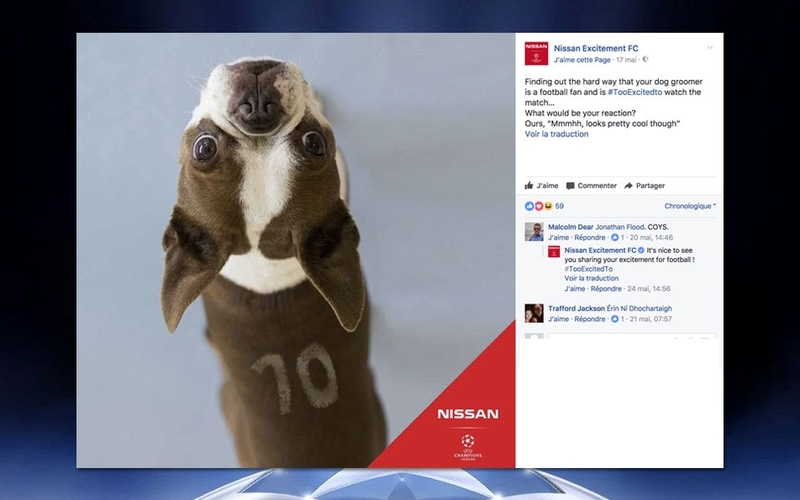 Creative development of the Nissan Excitent FC concept, Facebook content and accompanying activations. 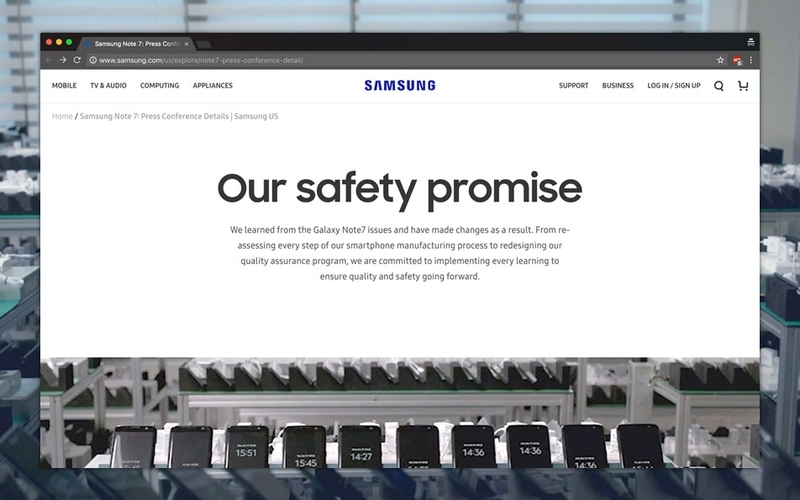 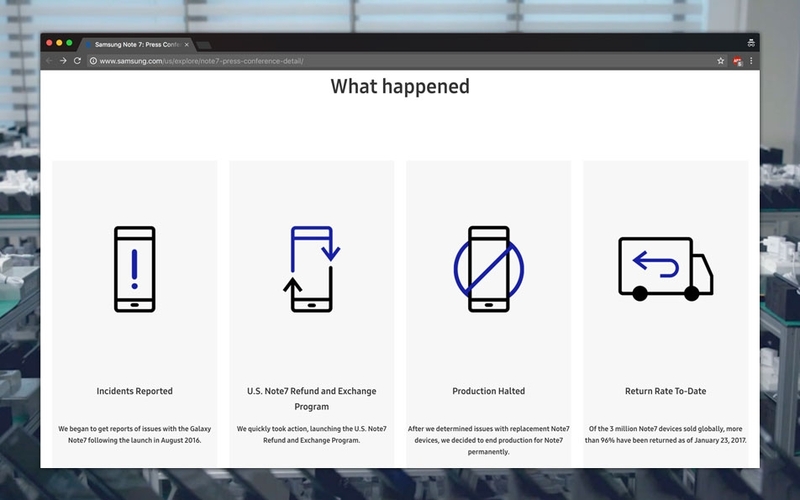 Adaptation of the international Galaxy Note 7 recall campaign. 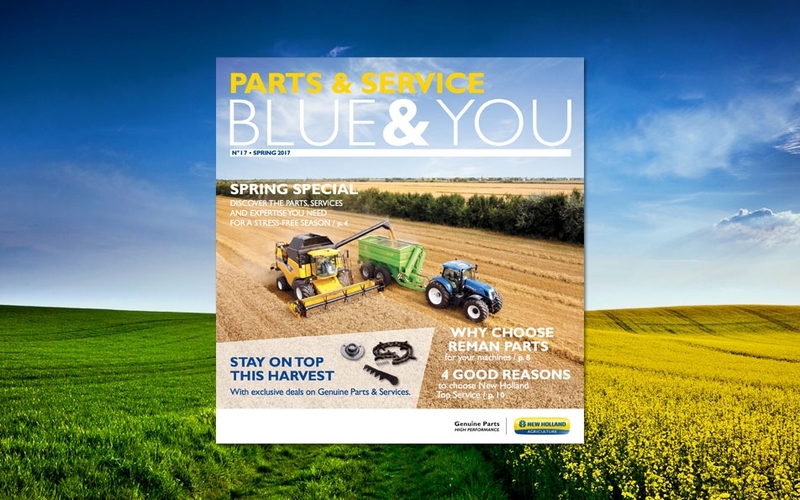 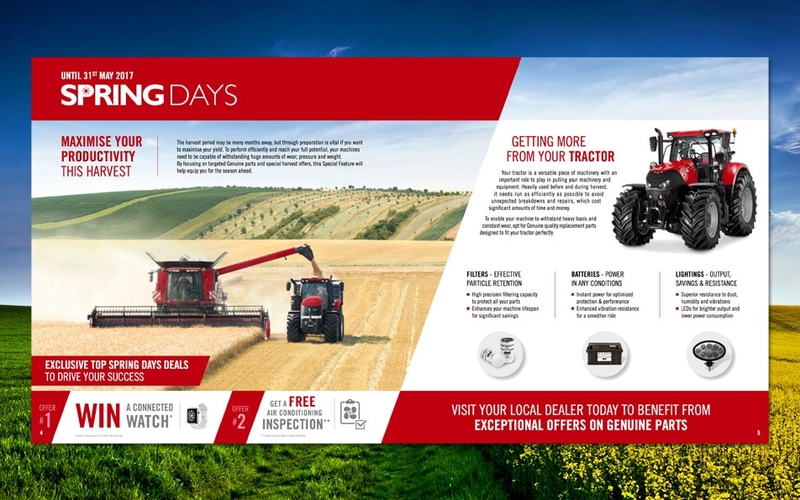 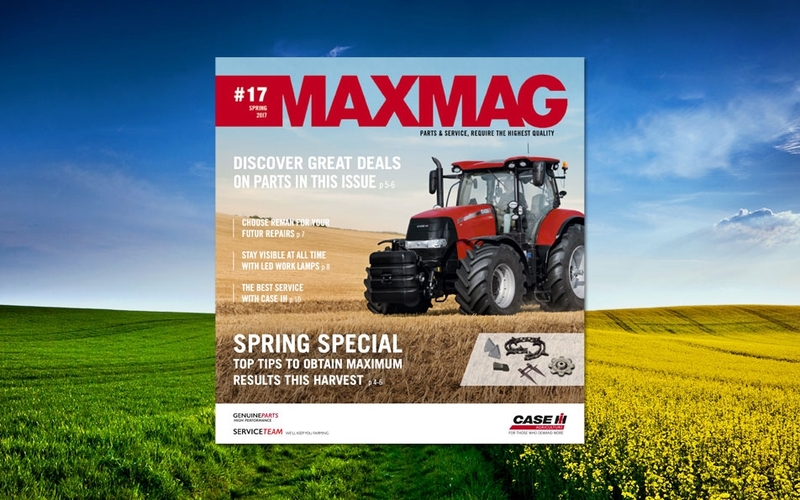 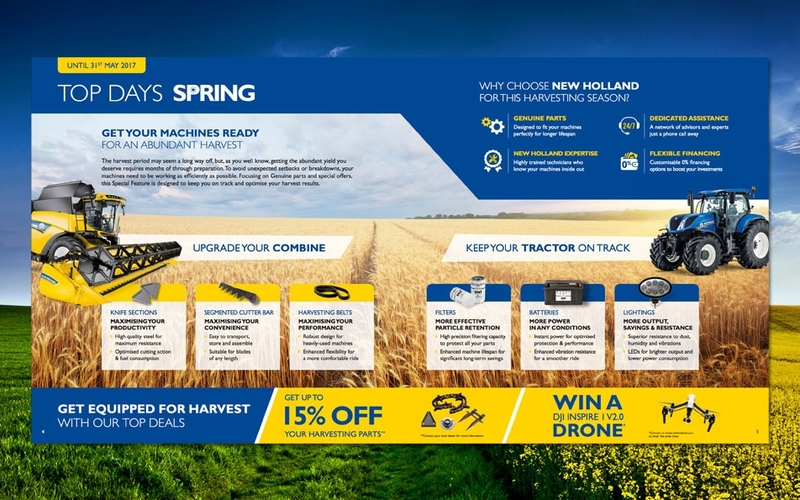 Copy for the spring issues of Maxmag (Case IH) and Blue & You (New Holland). 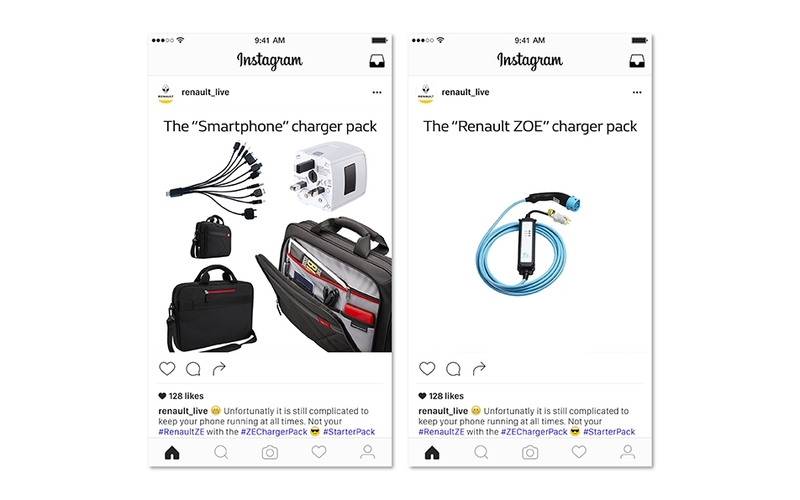 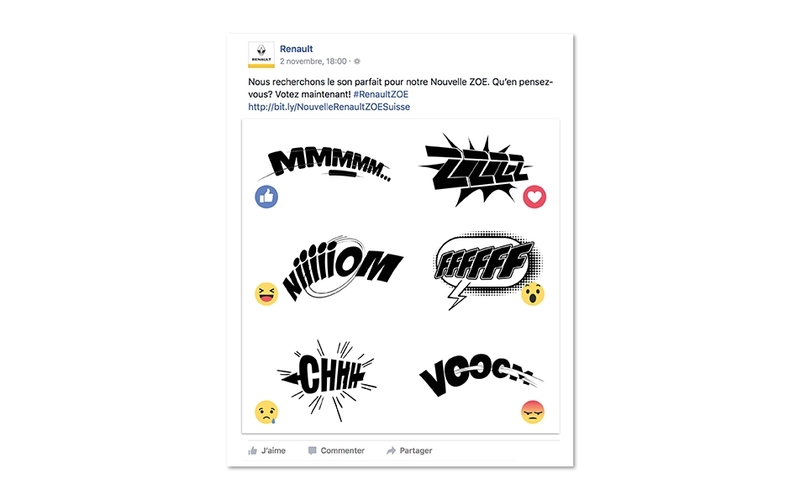 Creative development of the 2016 Christmas stunt for Renault (Twitter). 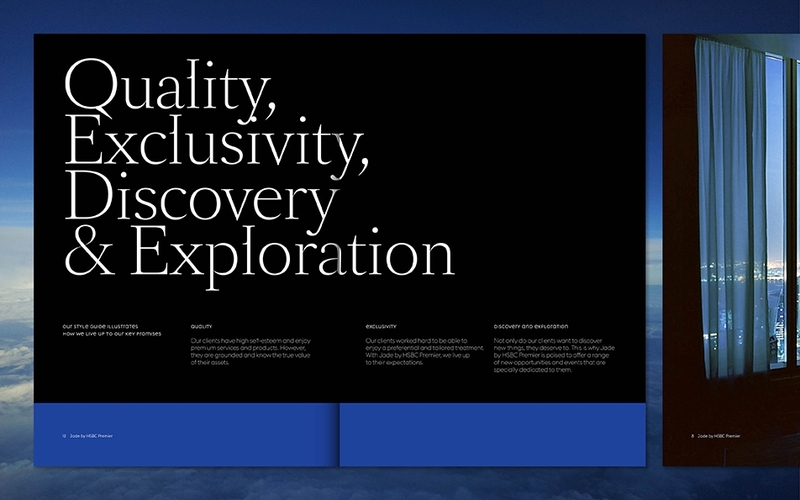 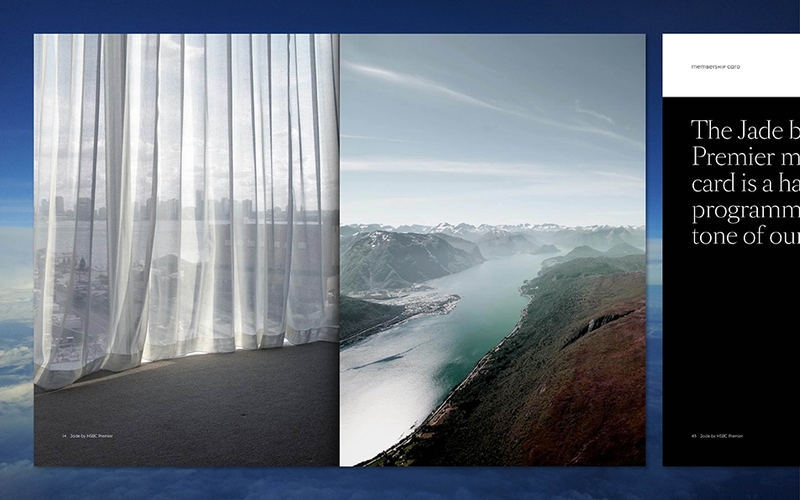 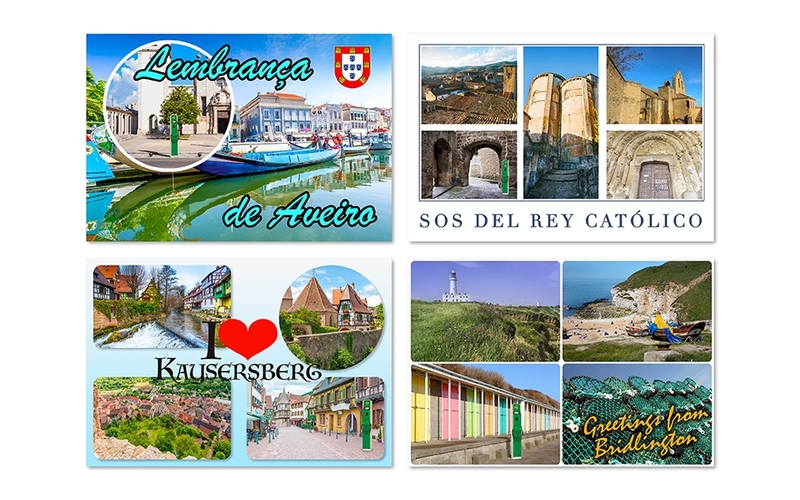 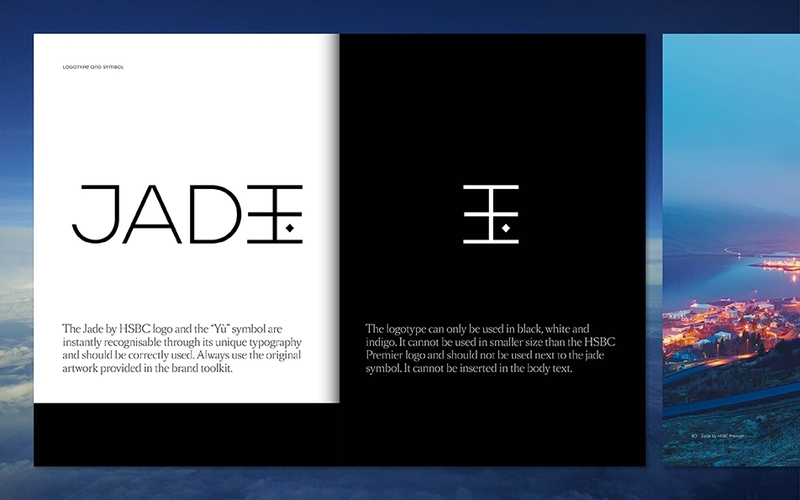 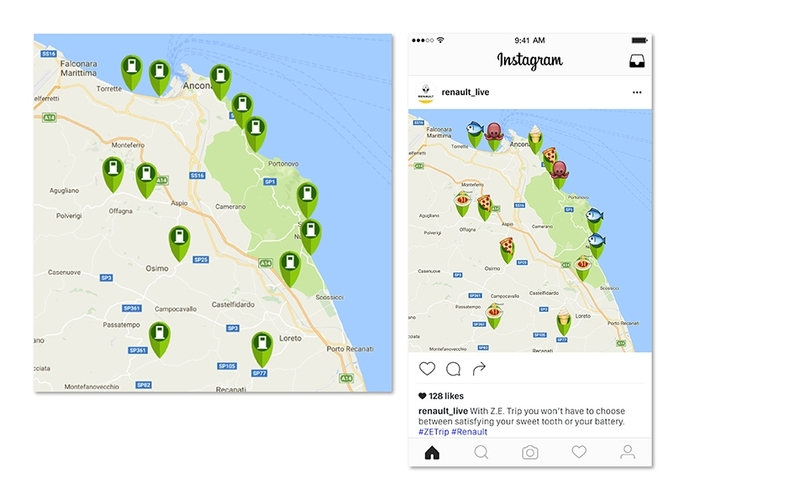 Social media concepts for all international accounts (Instagram & Facebook). 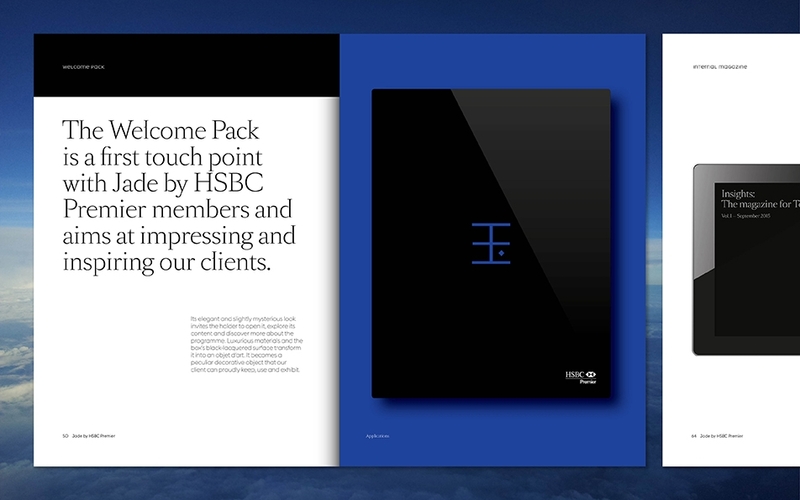 Creative development of international membership card and accompanying program.